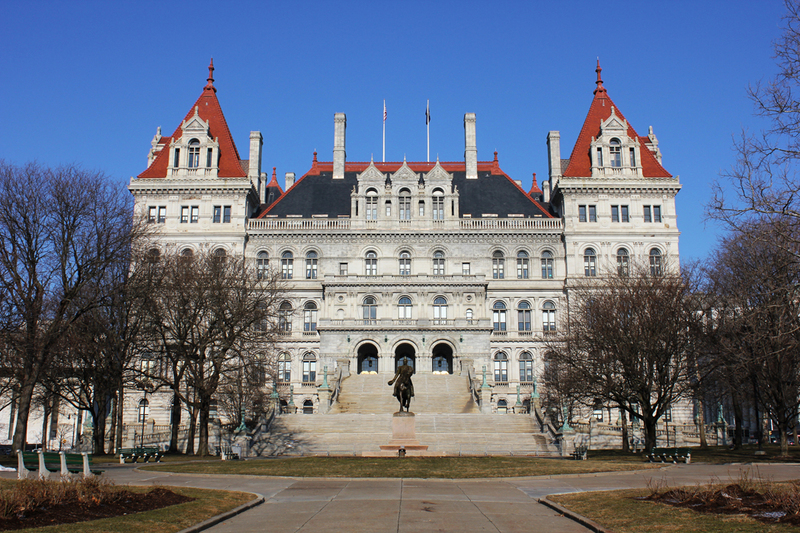 In 2010, a New York Appellate Court issued a decision prohibiting lawyers for non-party witnesses from participating in, and lodging objections, including privilege objections, at depositions. A PoP post discussed this case, Thompson v. Mather, and its progeny, which you may read here. The so-called Thompson Rule made little practical sense, and left third-party witnesses unprotected from asserting evidentiary privilege objections to a lawyer’s questions. And, of course, disclosing privileged information in a deposition setting constitutes privilege waiver that compounds the problem. 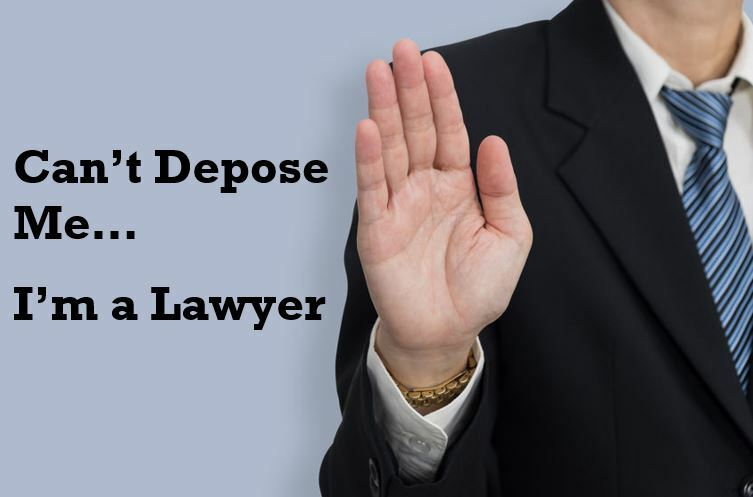 Examination and cross-examination of deponents shall proceed as permitted in the trial of actions in open court, EXCEPT THAT A NON-PARTY DEPONENT’S COUNSEL MAY PARTICIPATE IN THE DEPOSITION AND MAKE OBJECTIONS ON BEHALF OF HIS OR HER CLIENT IN THE SAME MANNER AS COUNSEL FOR A PARTY. When the deposition of a party is taken at the instance of an adverse party, the deponent may be cross-examined by his OR HER own attorney. Cross-examination need not be limited to the subject matter of the examination in chief. The statute takes effect immediately, and now third-party witnesses in New York will not have to deal with the nonsensical Thompson Rule.